Nigeria’s leading total telecommunications provider has announced the appointment of Lanre Kolade as its Managing Director. 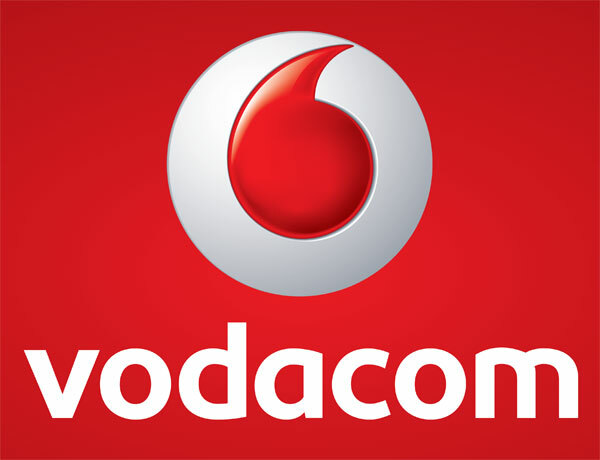 From April 1, 2016, Kolade will take the reins at Vodacom Business Nigeria, replacing Guy Clarke who after eight years at the helm returns to South Africa to take up the role of Managing Director, Vodacom Business Africa. Lanre has been in the Telecoms industry for over 19 years and has recently served as the Managing Director of Vodacom Business responsible for business growth in West, East and parts of Southern Africa excluding South Africa, Nigeria and Zambia. Lanre, a graduate from Obafemi Awolowo University, University of Witwatersrand, South Africa and the London Business School, UK, is a seasoned and innovative business leader who is passionate about people and great customer service. Vodacom Business Nigeria provides innovative total communications solutions to enterprises in Nigeria, ranging from IPVPN, internet of things (IoT), cloud & hosting services, enterprise mobility applications that transform key value chains such as healthcare, agriculture and education. The Chairman of Vodacom Business Nigeria, Vuyani Jarana welcomed Lanre’s appointment. “Lanre, has been a senior leader and key component of the succession management plan; he is a perfect choice to lead the company at a time when the Nigerian economy, like most African economies, is undergoing major difficulties”. According to Lanre, Nigeria's economy is fast digitizing, enterprises must invest in digital platforms that will enable them to capture the opportunities presented by a fast digitizing Nigerian consumer. He added that Vodacom Business Nigeria is well positioned to help enable enterprises in Nigeria to take advantage of opportunities brought by the digital economy. He is committed to delivering best customer service and innovation to Nigeria's business customers. In his closing remarks, Jarana affirmed Vodacom Business Nigeria’s utmost confidence in Lanre’s ability to lead the company, his extensive experience and capacity to unlock further opportunities despite the difficult economic times. Furthermore, he thanked Guy Clarke for his visionary leadership during his eight year tenure as Managing Director of Vodacom Business Nigeria.